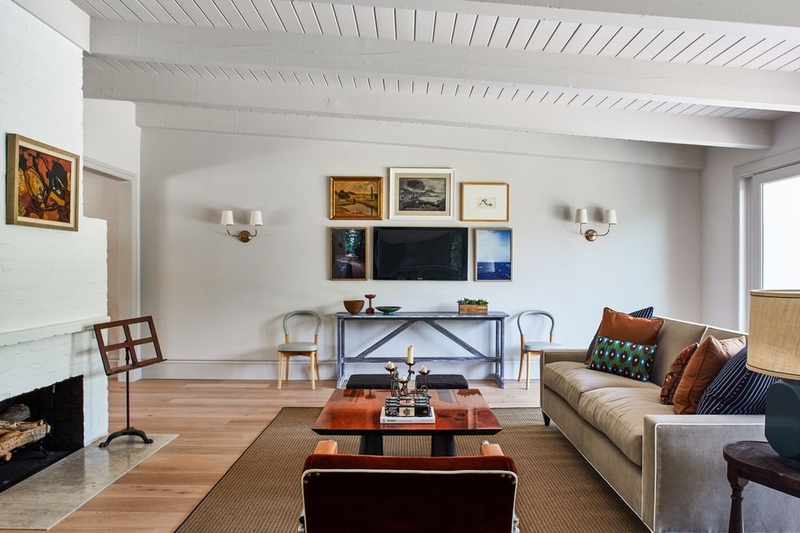 Here at Decorist, we believe that beautiful design should be accessible to everyone. Part of achieving that—and what gives us such a thrill—is giving our clients access to esteemed designers from all over the country. 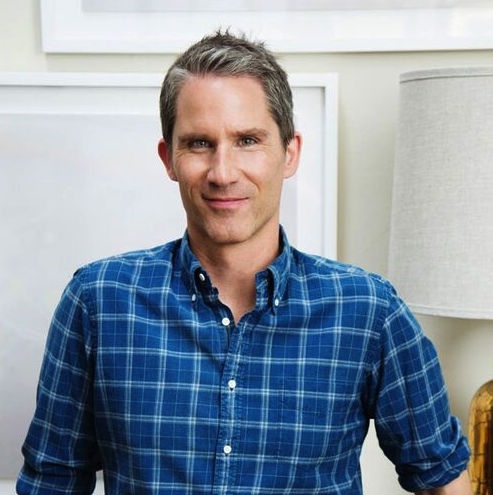 One such designer is Decorist Elite Designer Jason Martin. 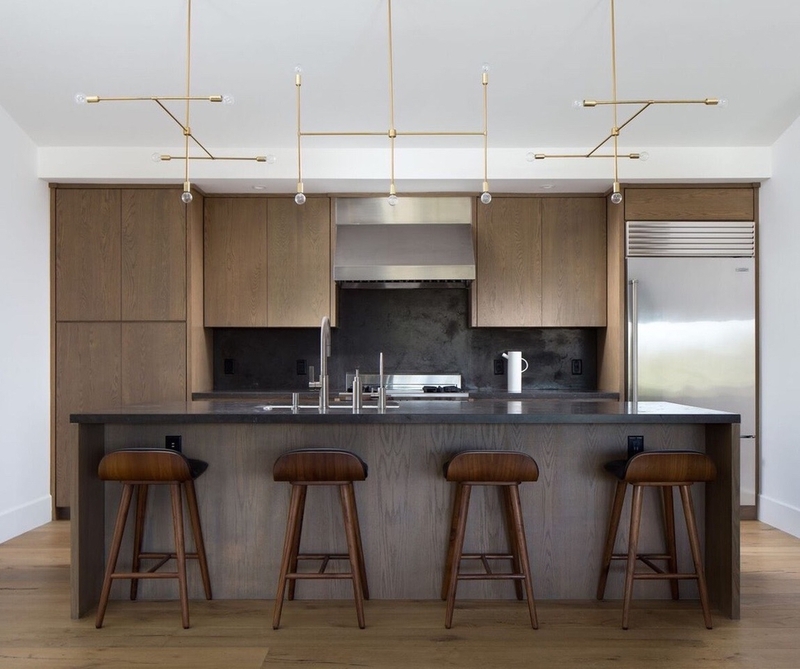 Named one of House Beautiful's Top 20 Designers to Watch, Jason has had an incredible career as an interior designer, furniture, and showroom owner—and he has a breathtaking portfolio to show for it. We've been following Jason for a long time, and today, we thought we'd help you get to know him a little bit better. Read on for our exclusive interview with Jason and see some of his latest work. 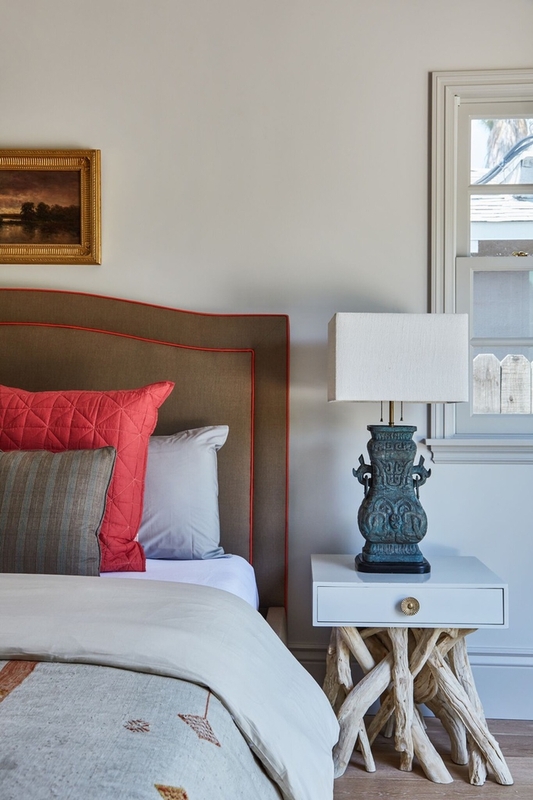 If you like what you see, you can tap him to design a room in your home! How did you find yourself in interior design? My first job in high school was at a design firm in Texas, lugging around Christmas decorations and putting lights on trees for clients. It started slowly from there. I’m basically unqualified for anything else. You’re a furniture designer as well an interior designer—and very talented at both, we might add! How, if at all, do you feel the two practices relate? Thanks for the kind words! I feel like you can’t get very far in design without analyzing what furniture works in a space and what doesn’t. That leads to examining the details of individual pieces. Add in a little egomania, and after awhile, you start thinking you could design something better. The next thing you know you’re a furniture designer. There are a few thousand prototypes, mistakes, and small victories along the way but that’s the gist of it. You recently opened , a retail showroom in Los Angeles. What was the impetus or inspiration to launch it? I co-owned a showroom when I first moved to Los Angeles, and for a few years ran another (at a design firm where I was the creative director). When I left to go out on my own, I didn’t want to have the labor of a showroom again. I was happy just having a design office for a few years but then I moved to a new space with more room than I needed. That turned into glorified storage for design projects, which quickly became a mini showroom where others could see our work, some vintage stuff, and pieces by artists I love. We recently took over the space next door, added more furniture to our line, brought in a tile rep, and an amazing wallpaper line. It was all just a natural progression. Which designers or design firms have influenced or inspired your aesthetic the most? I’m a sucker for anyone fluent in classic American design with its melting pot of influences and irreverence for pedigree. If you can mix cultural references and historical periods in a way that tells a modern story, I’m a fan. What do you love about online interior design? The universality of it. It’s such an equalizer. I love that regardless of where you live you have access to good design and someone to walk you through it. What are some of your favorite resources for furniture and decor? 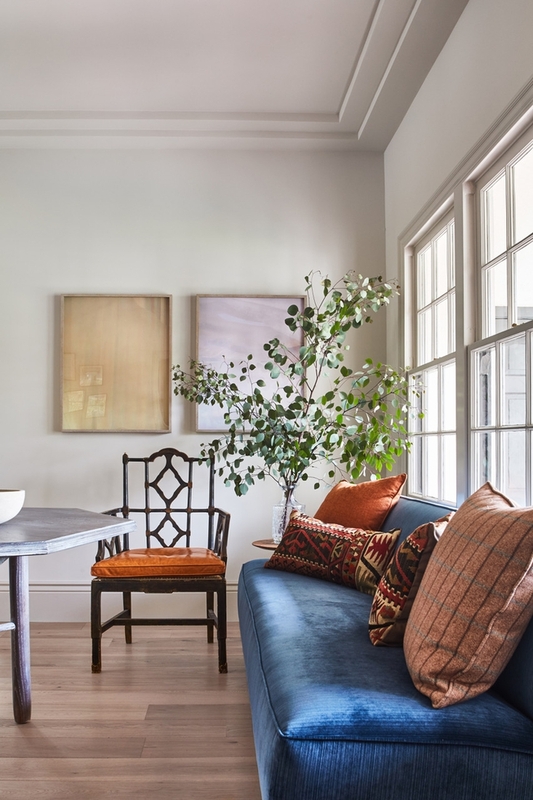 Our favorites are a closely guarded secret, but we like to cast a wide net when sourcing for projects—usually starting with a great anchor piece (rug, sofa, or art) and building from there. I almost always go vintage for rugs. We try to buy the best upholstery the client can afford. And for art, I love all the work at . For some great affordable stuff, we like the website . What are you most excited about right now, be it trends, materials, finishes, brands, or something else? I am excited that design is so fractured now—in a good way. Clients come to us with an unending range of inspirations and references. It used to be that everyone showed up with pages pulled from the same four magazines, but now people can access a million different sources for design. It can be overwhelming, but I’d rather have this wealth of information than the opposite. What trends would you like us all to say goodbye to? Trends, in general, bore me. We are just starting to polish up a tired but sold ‘60s modern house in the hills with lots of glass and natural light. Really looking forward to bringing that place back to life. We’ve also been working on a Mediterranean house in Beverly Hills that is going to be an incredible family home soon. And, we have a few other ongoing projects. Good design takes time. Hopefully more of the same. We are lucky to be able to work with clients that we like and to do work that is appreciated. Otherwise, I don’t have a clue. Plans change daily. We try to stay as organized as possible, accomplish as much as we can in a day, and start all over the next. And lastly, fill in the blank: A beautiful home is _________.